Last week, the Tetrahand teams in all five nordic countries gathered at the 3rd annual NORTH (Nordic Tetrahand) meeting. This year the conference was held in Reykjavik, Iceland. 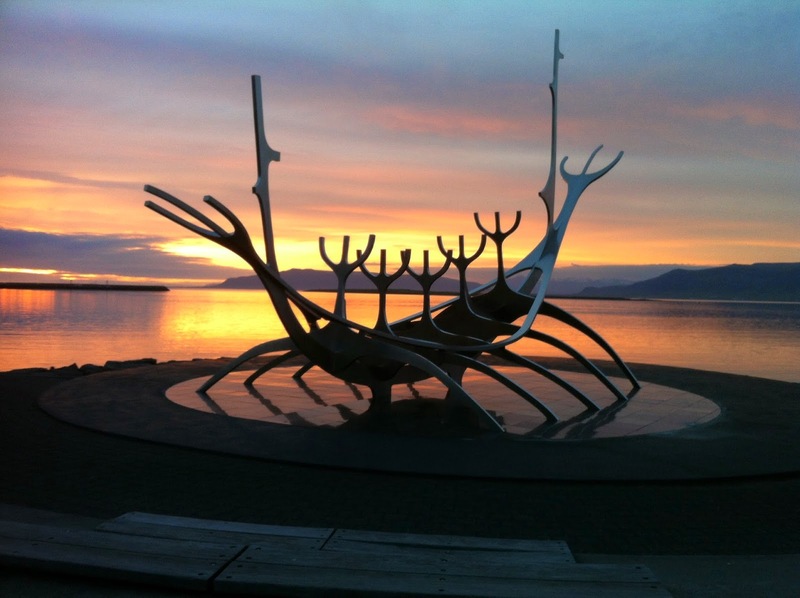 Not only is Icelandic nature overwhelmingly spectacular but its care of spinal cord injured persons is professional and well connected to other nordic units. 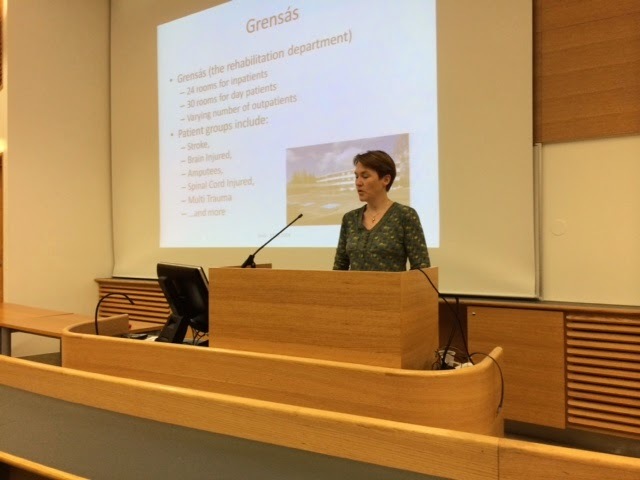 Dr Páll Ingvarsson from Grensáas Rehabilitation hospital reported how surgical and rehabilitation support from the Tetrahand clinic at Sahlgrenska University Hospital in Göteborg, Sweden has been instrumental for surgical reconstructions of tetraplegic patients in Iceland. Occupational therapist Sigþrúður Loftsdóttir (left) presented a case report of the experience of the first patient sent to Sweden for reconstructions as well as the clinical outcomes of the surgeries performed on all Icelandic patients so far. Overall, the data showed high degree of satisfaction and major benefits in performance of daily activities. Guest speaker this year was Dr Andreas Gohritz from Department of Plastic Surgery, Basel University Hospital and Swiss Paraplegic Centre in Nottwil, Switzerland. He summarized the current knowledge of Nerve Transfer Surgery in Tetraplegia. The Norwegian ambassador Dag Wernøe Holter invited all participants to a generous and highly appreciated reception at the Norwegian Embassy in Reykjavik. Members of NORTH express gratitude to The Nordic Council for financial support to develop this network of experts. We also thank Dr Páll Ingvarsson and Professor Leiv Hove for excellent arrangements.